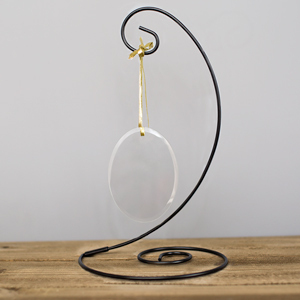 Create a beautiful gift to hang in your new baby's window with a Personalized Round Glass Suncatcher for Baby. 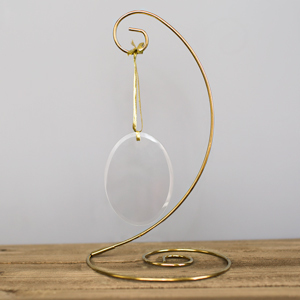 We will custom personalize this round glass ornament with any name and year. This is one of our terrific Personalized Baby Keepsakes that makes a great personalized baby gift for your little one or for a family with a new precious bundle. Additional Details Find the perfect personalized baby gift for your little one at GiftsForYouNow!